All bombycillids are gregarious, social birds, although to varying degrees. Silky flycatchers nest in loose colonies and are somewhat territorial. Waxwings are non-territorial, and will form flocks of thousands, migrating erratically to areas of high fruit density. Bent (1950) wrote of the Bohemian waxwing "We never know when or where we may see these roving bands of gypsies. They come and they go, we know not whence or whither, in the never-ending search for a bounteous food supply on which to gorge themselves." Bombycil-lids are migratory, the phainopeplas moving altitudinally to moister habitats after breeding. 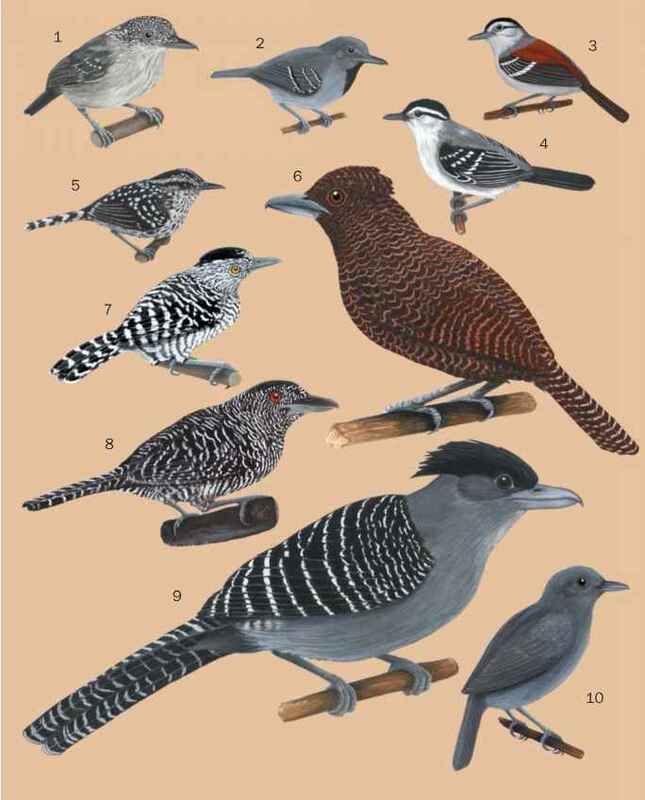 They are quite vocal birds, their calls a mixture of chatters, warbles, and whistles.